There’s a lot of discussion going on about what personalized learning is and isn’t. While speaking with education leaders about the subject, we noticed a lot of recurring themes—even as definitions of personalized learning seemed to vary. One thing we learned for certain is that personalized learning is not the antithesis of “one size fits all.” In fact, sometimes in trying to become the antithesis of "one size fits all," we create the antithesis for personalized learning. For more on personalized learning misconceptions, listen to this podcast with mathematician Brandon Smith. Even though personalized learning is not the complete opposite of “one size fits all” learning, it still requires educators to tailor instruction to each of their students. This can be an overwhelming feat in a classroom with many children. So how can students’ individual needs best be met? 1. Focus on student actions. Keep the emphasis on learning by doing, not learning from instruction. Personalized learning requires that learning actually is happening. 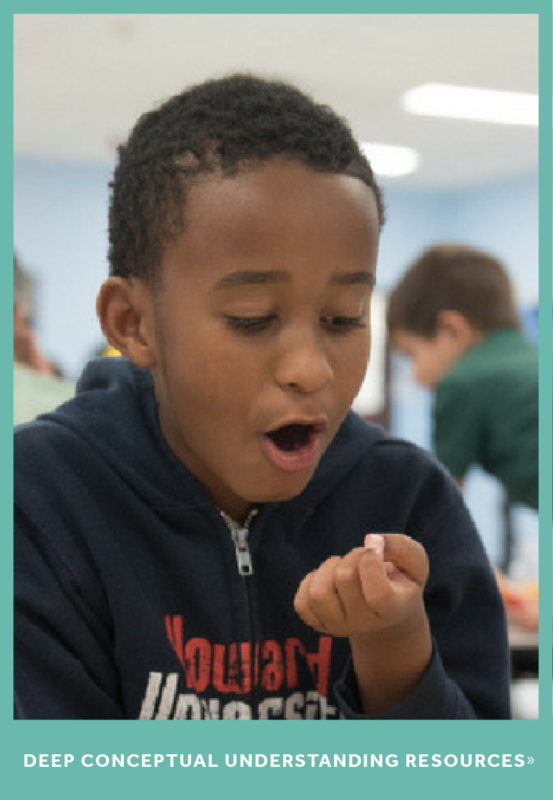 In the moment where a student gets “stuck,” is when learning is happening. 2. Provide problems, situations, and scenarios rich with decision making. Even early predictions are valuable! Educators should work to create powerful models of learning that are rich with decision-making, not memorization. Students should have to think, reason and problem-solve time and time again while receiving feedback on the choices that they are making. 3. Get as close as possible to instant informative feedback. Inform the student on why they succeeded or what they can revise. Students should explore, make decisions and then get individualized and immediate feedback on that decision to learn from their mistakes and develop their own understanding. A failure learned from is a success! Academic environments should build mindsets that failing is okay- learning can happen during the process of failing. 5. Focus on how students practice. Deliberate practice is a transferable skill. Instead of concentrating on what students learn, focus on how students learn. Manage frustration so that it turns into a thirst for challenge. 6. Allow students to work at their own pace. A fixed amount of instruction time and then automatically moving on can minimize learning. No matter where students start, allow students to work at their own pace. All students can achieve mastery. 7. Adapt at the moment of learning. Placing or customizing content to learning styles or preferences doesn’t guarantee learning. In fact, research has debunked the learning styles myth. 8. Use technology to amplify the above. Technology can improve learning, not just scale content. Giving individualized feedback on every decision students make isn’t feasible in the traditional classroom. 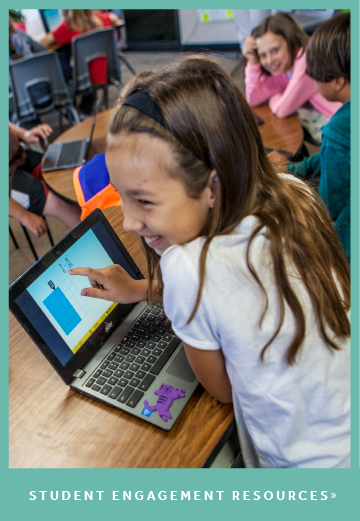 Good personalized learning tools utilize the benefits of technology to scale and provide immediate feedback to any number of students. 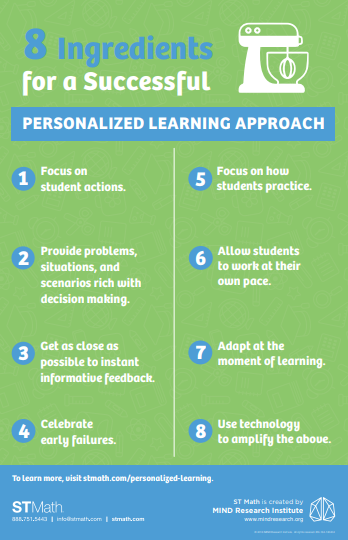 Keep these key takeaways from personalized learning top of mind by downloading the poster below. 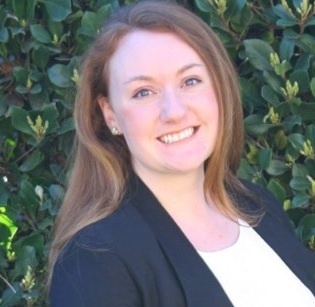 Kelsey Skaggs is the Public Relations and Communications Specialist at MIND Research Institute. She enjoys highlighting the work of colleagues and partners who champion MIND's mission.